247 Plumbing Solutions installing 22mm gas runs for Gillingham property developer. 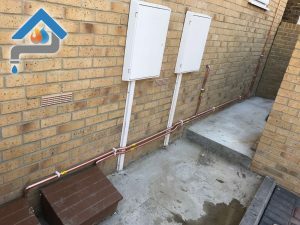 Spurred to both upstairs and downstairs flats for boilers and 15mm pipework to cookers. A second visit to the properties once the kitchen installations were complete involved the final install and commissioning of an Ideal boiler in each property and gas hobs. 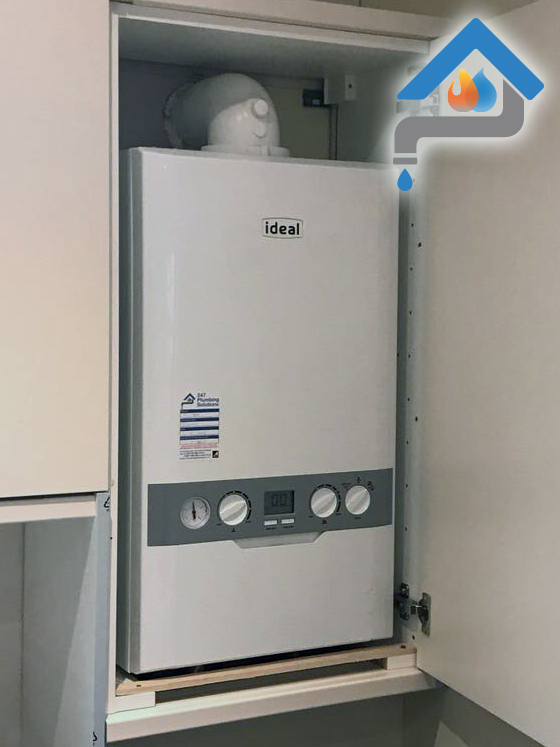 In need of a high quality, reliable and Gas Safe registered plumber, heating and gas engineer? 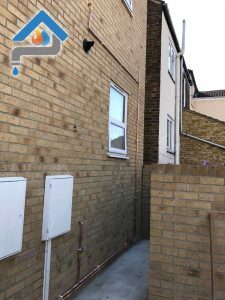 247 Plumbing Solutions is based in Larkfield, Kent and covers areas such as Aylesford, Maidstone, Tonbridge, Tunbridge Wells, Sevenoaks, Gillingham, Sittingbourne and surrounding areas through to Beckenham, Orpington South East London.